BALTIMORE, MD, August 23, 2018 — Marquis Who's Who, the world's premier publisher of biographical profiles, is proud to present Carolyn Pass, MD, with the Albert Nelson Marquis Lifetime Achievement Award. An accomplished listee, Dr. Pass celebrates many years' experience in her professional network, and has been noted for achievements, leadership qualities, and the credentials and successes she has accrued in her field. As in all Marquis Who's Who biographical volumes, individuals profiled are selected on the basis of current reference value. Factors such as position, noteworthy accomplishments, visibility, and prominence in a field are all taken into account during the selection process. Dr. Pass is a prominent board-certified dermatologist who has been practicing medicine for more than 45 years. Currently working in her own private practice since 1971, she focuses her attention on the evaluation and treatment of pre-cancers and skin cancers, the removal of moles, warts and age spots, the treatment of acne, eczema and psoriasis, daily skincare and the rejuvenation of sun-damaged and aging skin, among other services. In addition, Dr. Pass also offers Restylane treatments, as well as Botox treatments. Prior to her current role, Dr. Pass was a clinical assistant professor of dermatology at the School of Medicine at the University of Maryland from 1977 to 2001, having previously taught as an instructor of medicine at the university from 1971 to 1977. She has also been a member of the staff at St. Agnes Hospital and various dermatology clinics. Likewise, Dr. Pass was a member of the executive committee and advisory board of the National Program for Dermatology. To prepare for her illustrious career, Dr. Pass pursued an education at the University of Maryland, where she earned a Bachelor of Science and Doctor of Medicine in 1962 and 1966, respectively. Thereafter, she completed her internship at the U.S. Public Health Service Hospital in Baltimore for one year, residencies at St. Agnes Hospital for one year and the School of Medicine at the University of Maryland for three years. She concluded her education at the university, where she also served as a dermatology fellow for two years of the three years of training. Dr. Pass is certified by the American Board of Dermatology and licensed to practice in Maryland. In an effort to remain aware of changes within her industry, Dr. 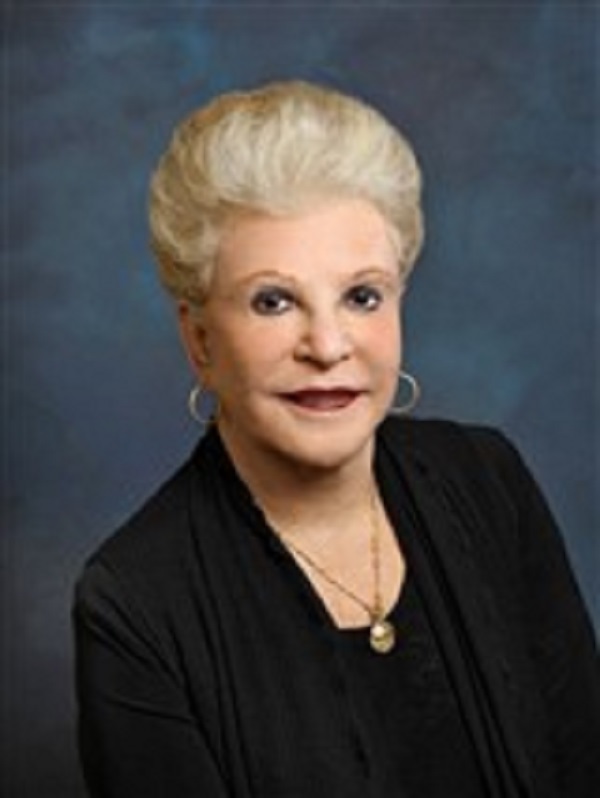 Pass has maintained affiliation with several prestigious organizations, including the Maryland Dermatologic Society, where she formerly served as president from 1976 to 1977. A member of the Baltimore City Medical Society, she also associates with the American Medical Women's Association, and the American Academy of Dermatology. Dr. Pass remains active with the University of Maryland School of Medicine Alumni Association, where she has served on the board of directors in 2007. Dr. Pass has shared her breadth of knowledge to her community by contributing articles and scientific papers to professional journals in her field, as well as a chapters to books including Lawyers' Medical Cyclopedia. She has been featured in such journals as The Archives of Dermatology, the American Journal of Surgery and Cutis. In light of her exceptional accomplishments in medicine and education, she was the recipient of the Distinguished Service Award for her outstanding support and service to the University of Maryland School of Medicine and the Medical Alumni Association in 2011. Notably, Dr. Pass also obtained the Physicians Recognition Award from the American Medical Association from 1990 to present. Married to Richard M. Susel since 1963 with two children and four grandchildren, Dr. Pass enjoys gardening, golfing and cooking in her spare time. For more information, please visit www.yourhealthyskin.com. In recognition of outstanding contributions to her profession and the Marquis Who's Who community, Dr. Pass has been featured on the Albert Nelson Marquis Lifetime Achievement website. Please visit www.ltachievers.com for more information about this honor.